It’s very interesting, but silly. 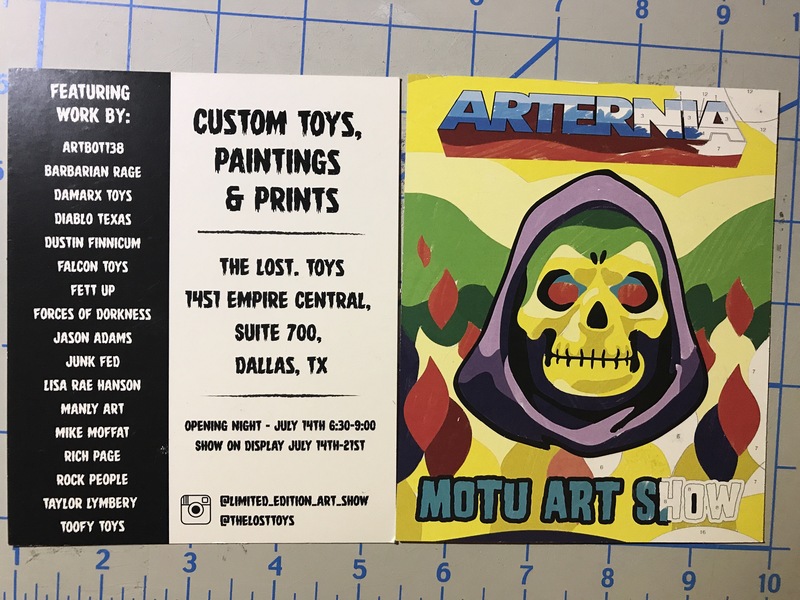 Next weekend the guys at Lost Toys in Dallas are hosting a show from the Limited Edition Art Shows. It’s based on He-Man and it’s called “Arternia”. The store is located here. Stop by and pick up something awesome. Check out the guys on instagram at limited_edition_art_show for some sweet sneak peeks prior to the show. 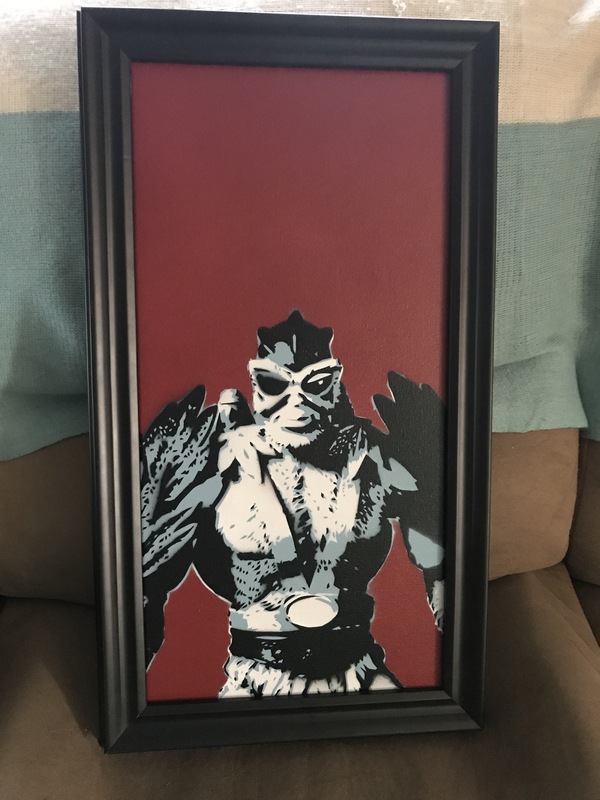 I have a piece in the show that you’ll be able to pick up at the show if you’d like. It’s a 10×20 premium canvas with a solid wood frame. 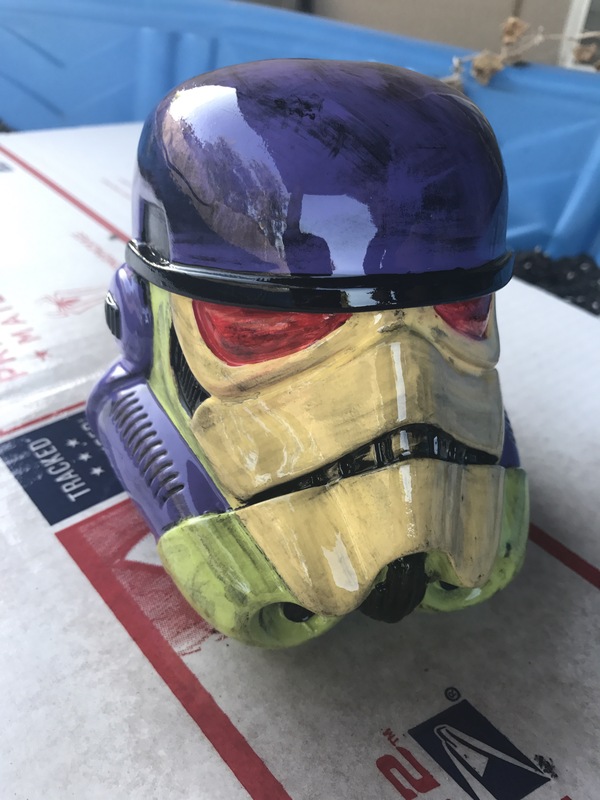 It’s called “Spratos-paint”.